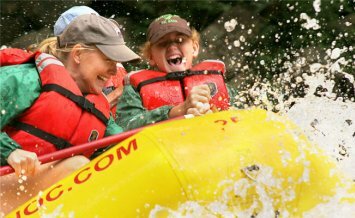 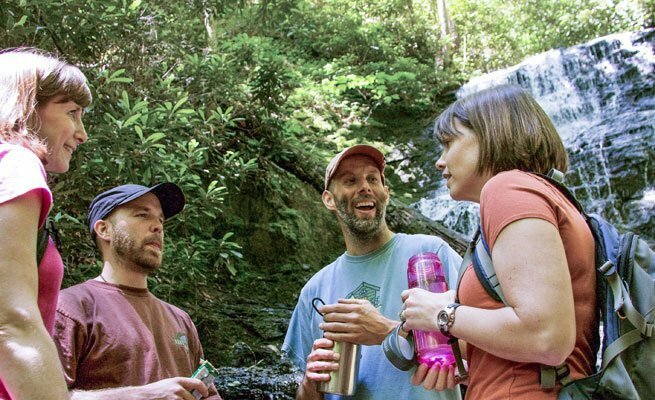 Explore and discover hidden waterfalls in Nantahala Gorge. 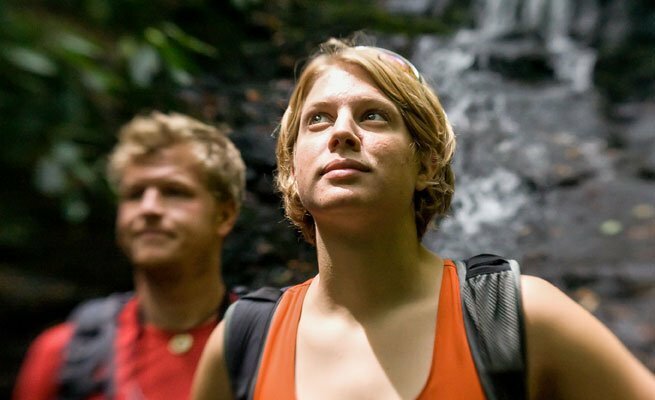 A professional guide will lead you to a breathtaking 40' waterfall on NOC's property. 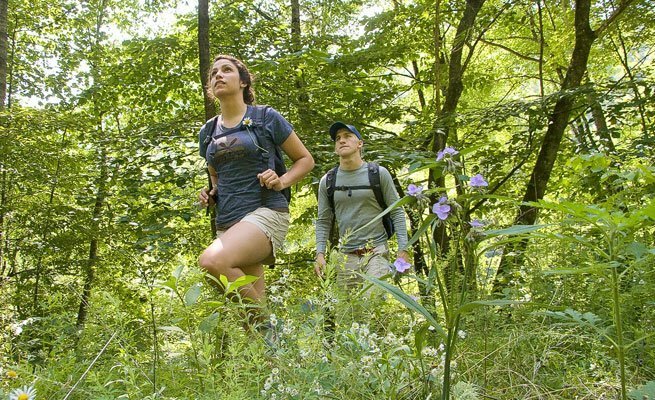 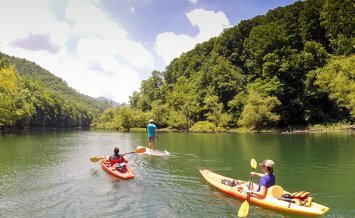 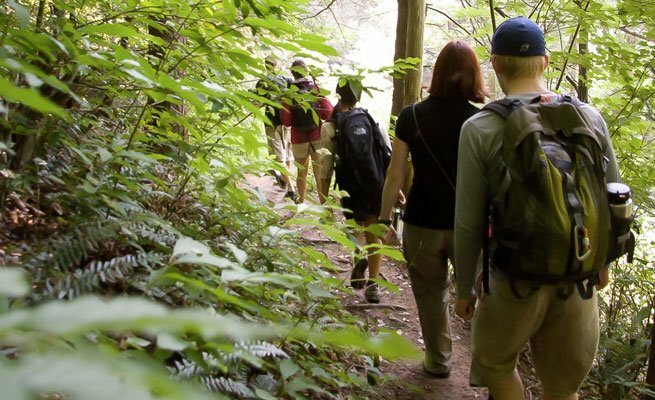 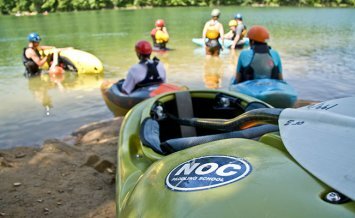 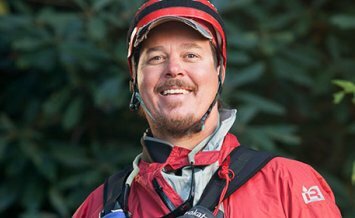 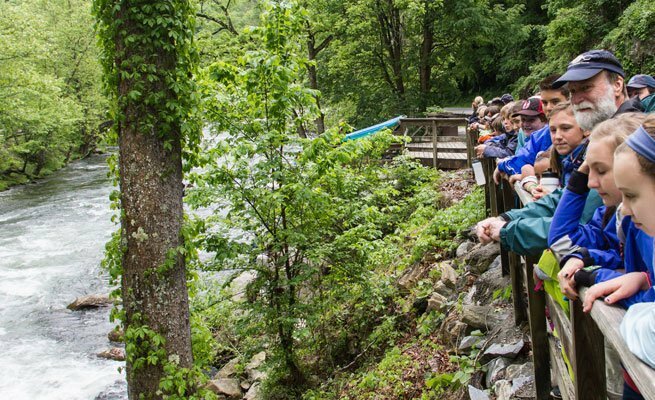 Along the way you will see and learn about native flora and fauna while learning the history of Nantahala National Forest.